I finally found a great multi-functional vest that transitions easily from summer to fall! 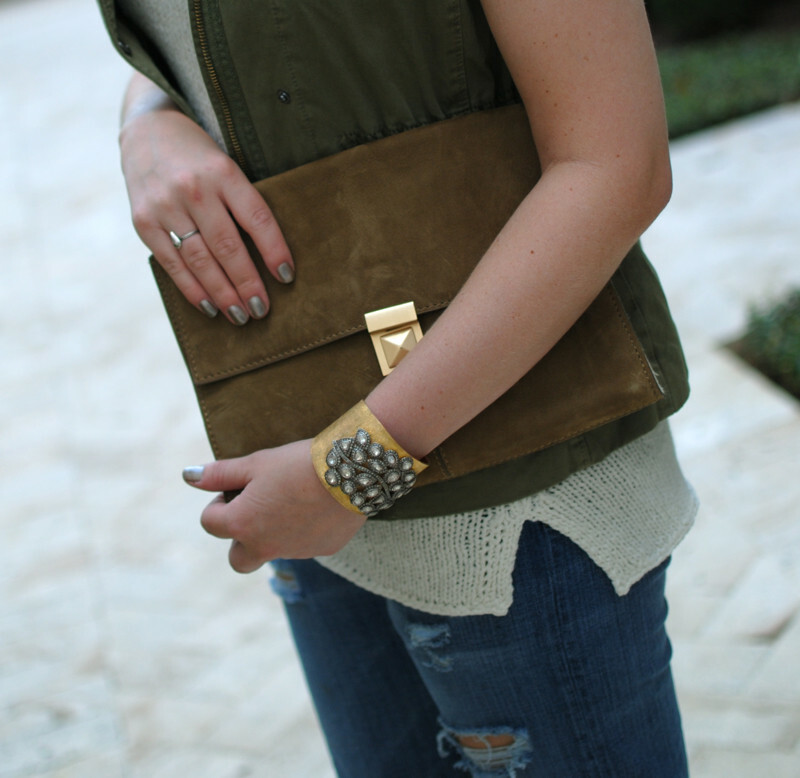 This week’s outfit posts will feature this vest styled three completely different ways. Today’s look features how I wore it over the weekend with casual boyfriend jeans, a beachy top and a kick of glamour with my Chanel pumps. Easy. Stay tuned for the wear-to-work and date night looks later in the week!